In a new report documenting the forms of police violence against people of African descent in the United States, the Inter-American Commission on Human Rights (IACHR) examines the widespread racial disparities in the American criminal justice system, in light of the State’s international human rights obligations. See IACHR, Police Violence against Afro-descendants in the United States (2018). The report from the region’s principal human rights oversight body examines the factual situation and recommends specific reforms. [IACHR Press Release] Its conclusions are perhaps most succinctly expressed in a note on the cover art, which reads, “the United States has systematically failed to adopt preventive measures and to train its police forces to perform their duties in an appropriate fashion. This has led to the frequent use of force based on racial bias and prejudice and tends to result in unjustified killings of African Americans.” See IACHR, Police Violence against Afro-descendants in the United States. The report goes beyond current-day excessive use of force to examine the history of racial discrimination in America, modern structural discrimination, over-policing of African American communities, a lack of accountability for excessive use of force, and various racial disparities in the larger criminal justice system. 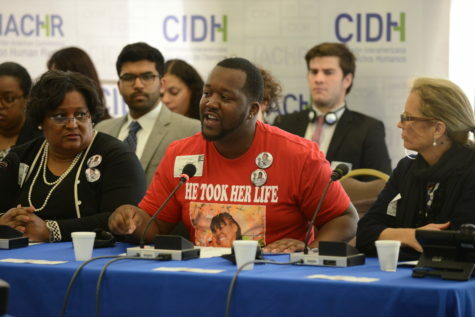 Among its recommendations, the IACHR calls on the U.S. to provide restitution “to remedy the situation of historic, structural discrimination against African Americans,” accountability for killings by police, public apologies and official declarations to restore the dignity and rights of the victims, and human rights training for law enforcement. See id. at paras. 295, 300, 301. In October, several universal and regional human rights bodies and experts will assess States’ compliance with their human rights obligations through the consideration of State and civil society reports, country visits, interactive dialogues, and the review of individual complaints. Four United Nations treaty bodies will meet to review States’ protection of the rights of children; economic, social, and cultural rights; civil and political rights; and the rights of women. Five UN rapporteurs and one UN independent expert will conduct country visits this month, and two UN working groups will hold sessions. Regionally, the Inter-American Commission on Human Rights (IACHR) will be in session and will hold public hearings on a range of issues and countries. The Grand Chamber of the European Court of Human Rights (ECtHR) will hear arguments in two cases, one on the right to not be tried twice for the same crime and one concerning the Norwegian courts’ assessment of a mother’s fitness to regain custody of her son. Additionally, the European Committee of Social Rights (ECSR) will be in session to assess States’ implementation of the labor rights provisions of the European Social Charter. The UN treaty body sessions, the public hearings of the European Court, and the public hearings of the IACHR may be watched via UN Web TV, the European Court’s website, and the Inter-American Commission’s website or Vimeo page, respectively. To view human rights bodies’ past and future activities, visit the IJRC Hearings & Sessions Calendar. 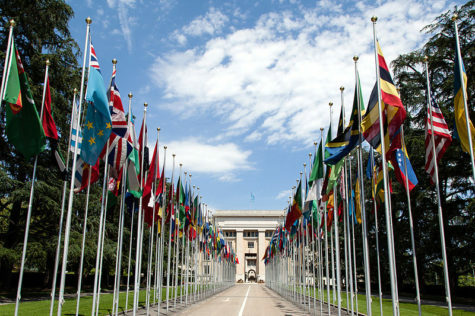 In the month of June, several universal and regional bodies will be in session to assess States’ compliance with their human rights obligations through interactive dialogues, the consideration of State and civil society reports, country visits, and the review of individual complaints. 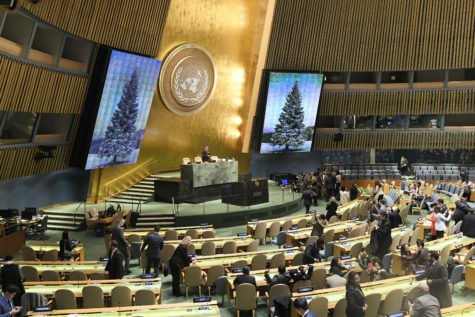 Two United Nations treaty bodies will meet in June to engage with States regarding their treaty obligations related to forced disappearances and children’s rights. 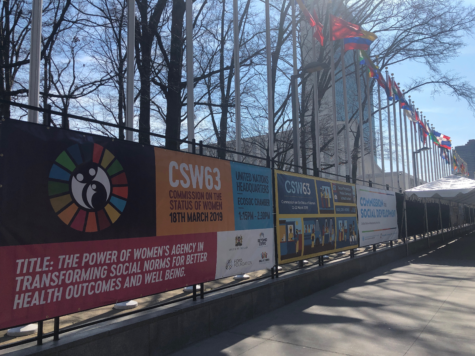 Further, civil society can register this month to participate in the sessions of three treaty bodies that will meet in July to engage with States regarding their obligations related to discrimination against women, torture, and civil and political rights, respectively. 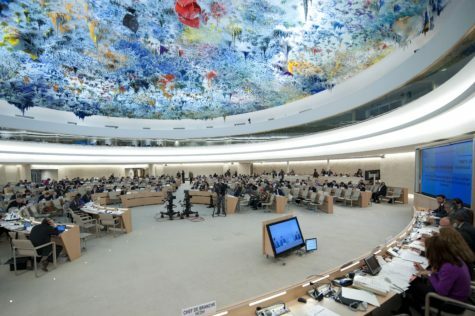 The UN Human Rights Council and several of its working groups will be in session to review communications as well as thematic and country-specific reports. Four UN special procedures will conduct country visits focusing on torture, human rights defenders, enforced and involuntary disappearances, and the use of mercenaries, respectively. Regionally, the Inter-American Court of Human Rights (IACtHR) will be in session, and will hold public hearings during those sessions. Additionally, the Grand Chamber of the European Court of Human Rights (ECtHR) will hear one case related to the State’s obligation to provide a prisoner access to psychiatric care in a language that the prisoner understands and that is an official language of the State. The UN treaty body sessions, the public hearings of the European Court, and the public hearings of the IACtHR, may be watched via UN Web TV, the European Court’s website, and the Inter-American Commission’s website or Vimeo, respectively. To view human rights bodies’ past and future activities, visit the IJRC’s Hearings & Sessions Calendar. 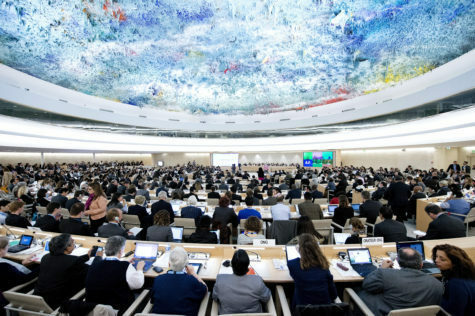 In the month of April, several universal and regional bodies will assess States’ compliance with their human rights obligations through interactive dialogues, the consideration of State and civil society reports, country visits, and the review of individual complaints. 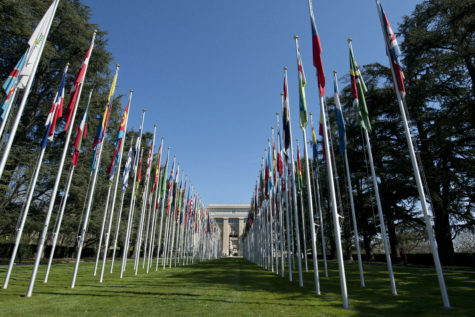 Four United Nations treaty bodies will meet throughout April to engage with States regarding their treaty obligations related to civil and political rights, economic and cultural rights, torture, racial discrimination, and migrant workers. One treaty body will meet as a pre-sessional working group to discuss economic, social, and cultural rights. Further, civil society can register this month to participate in the sessions of two treaty bodies that will meet in May on children’s rights and enforced disappearances, respectively. Eleven UN special procedures experts will conduct country visits focusing on minority issues, freedom of religion or belief, extreme poverty, torture and inhuman treatment, safe drinking water and sanitation, violence against women, the use of mercenaries, international solidarity, older persons, human rights defenders, and racial discrimination. Three working groups will hold sessions on the use of mercenaries, enforced disappearances, and arbitrary detention. Regionally, the African Commission on Human and Peoples’ Rights (ACHPR) and the Inter-American Court of Human Rights (IACtHR) will all be in session. The Grand Chamber of the European Court of Human Rights (ECtHR) will hear two cases related to the right to liberty and security and the prohibition of cruel or inhuman treatment. 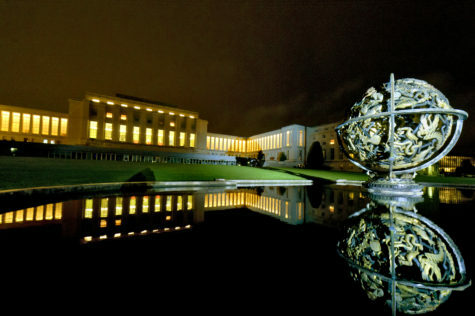 The UN treaty body sessions and the public hearings of the European Court and Inter-American Court may be watched via UN Web TV, the European Court’s website, and the Inter-American Commission’s website or Vimeo, respectively. To view human rights bodies’ past and future activities, visit the IJRC Hearings & Sessions Calendar. In March 2018, several universal and regional human rights bodies and experts will assess States’ compliance with their human rights obligations through the consideration of State and civil society reports, country visits, interactive dialogues, and hearings on individual complaints. Four United Nations treaty bodies will be holding sessions throughout March on the rights of persons with disabilities; the rights of women; economic, social, and cultural rights; and civil and political rights. 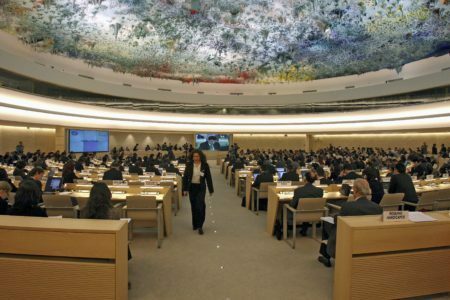 The UN Human Rights Council will continue its session from last month. Additionally, one UN rapporteur, two UN independent experts, and one UN working group will conduct country visits this month. Regionally, the African Court on Human and Peoples’ Rights (AfCHPR) will continue its session from last month, and will consider the admissibility and merits of pending complaints before the Court. The Grand Chamber of the European Court of Human Rights (ECtHR) will hear arguments in three cases, two on the right to life and one on the right to property, and the European Committee of Social Rights (ECSR) will be in session. Additionally, the Inter-American Court of Human Rights (IACtHR) and the Inter-American Commission on Human Rights (IACHR) will be in session, and will hold public hearings during those sessions. The UN treaty body sessions and the public hearings of the European Court, Inter-American Commission, and Inter-American Court may be watched via UN Web TV, the European Court’s website, the Inter-American Commission’s website and Vimeo, respectively. To view human rights bodies’ past and future activities, visit the IJRC Hearings & Sessions Calendar.